A news post on Steam has revealed the name for PlayerUnknown’s Battlegrounds upcoming map: Sanhok. The developers are opening an experimental server for the map from May 10 to May 14, giving PUBG fans the opportunity to test the latest addition. Meanwhile, over at Fortnite one of the most villainous characters from the Marvel Universe will be paying a visit. The first lucky player to wield the Infinity Gauntlet will turn into Thanos. The latest round in the PUBG vs. Fortnite slugfest has offered up some interesting developments for fans of either battle royale title. PUBG players will be given the opportunity to test out the new map that Bluehole has been working on. 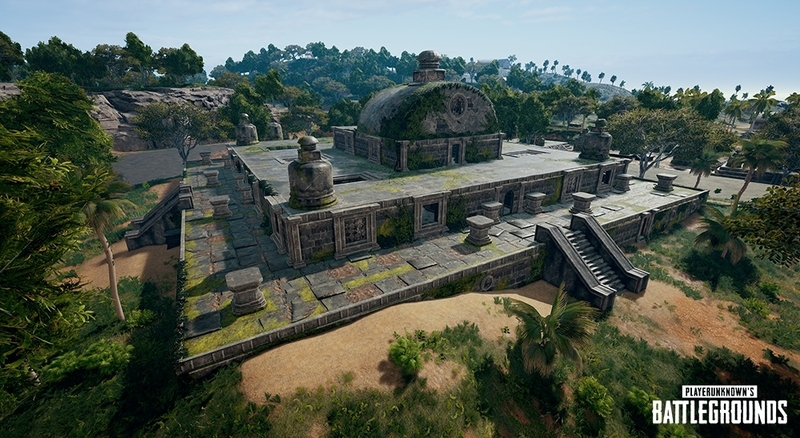 The latest battleground was previously known as Codename: Savage but has now been officially named Sanhok. According to the news post, the name is a mash-up of a Thai word for “fun” and a Tagalog word for “chicken.” The Sanhok server will be open from May 10 at 7pm Pacific Daylight Time. For those who do not find the idea of a fun/chicken/battleground combination appealing, then perhaps Fortnite’s latest event will serve up a tastier treat. 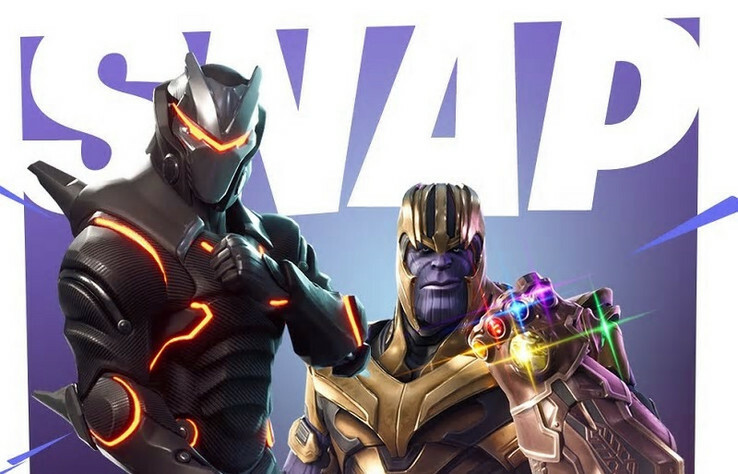 According to Entertainment Weekly, the current battle royale champion is preparing a limited time event involving Thanos. The report states that the Avengers-themed crossover encounter will begin on May 8 and will introduce a very special weapon for the 100 players trying to annihilate each other: The Infinity Gauntlet. It’s likely the fortunate player that stumbles across it first will make mincemeat of the competition. With Fortnite apparently coming to Android soon, the team behind PUBG will be hoping that chicken fun times will at least help the title maintain a healthy second position before the inevitable onslaught of battle royale titles from major game publishers begins.